Nanded Home Guard Bharti has invited applications from eligible candidates for the recruitment of 325 Home Guards. The candidate who is looking for the following post can apply from 25.03.2019 and before 27.03.2019. Applicants who have completed SSC / 10th or equivalent from a recognized Institute for Nanded Home Guard Bharti Recruitment 2019. 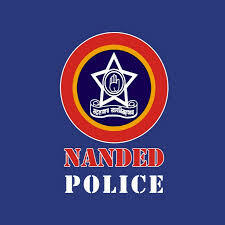 Eligible & Interested candidates can Download Notification From Official website page at www.nandedpolice.gov.in Nanded Home Guard Bharti Recruitment 2019.